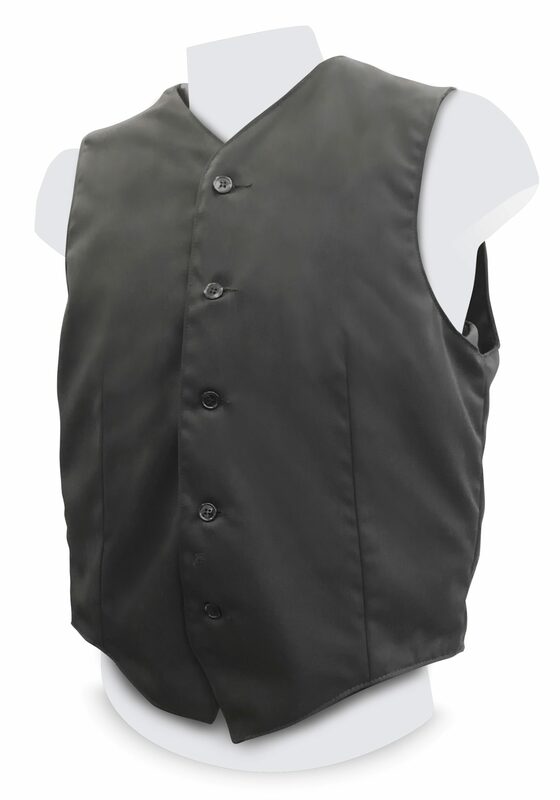 Our EV2 ‘Executive Style’ Bullet Resistant Vests are currently the number one choice of many Diplomatic Protection Teams, Personal Security Details (PSD) and Principals and Dignitaries alike. 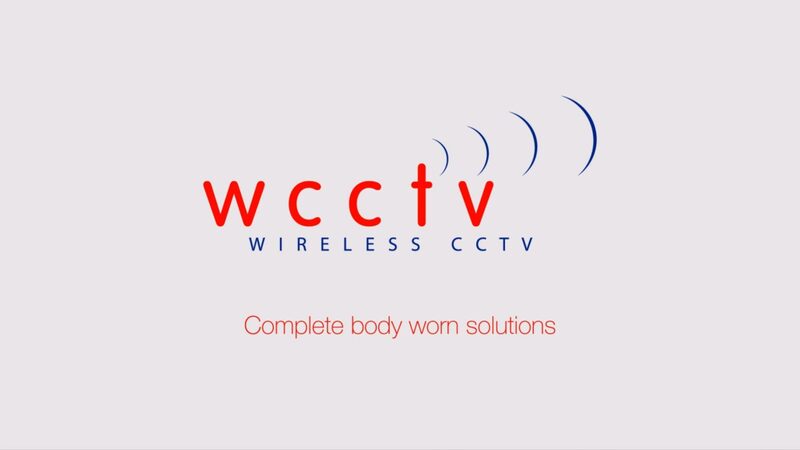 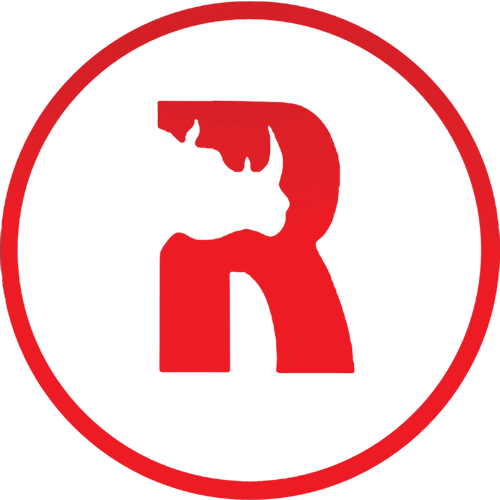 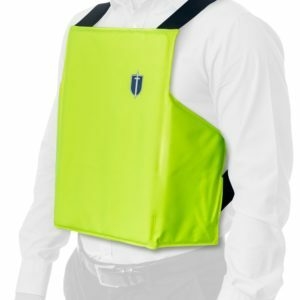 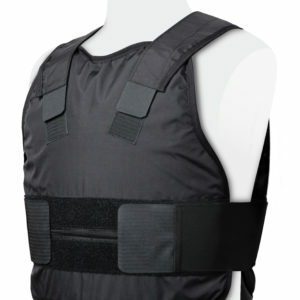 Made of the best available, they certainly look extremely smart and are widely regarded as the most concealable type of body armour. 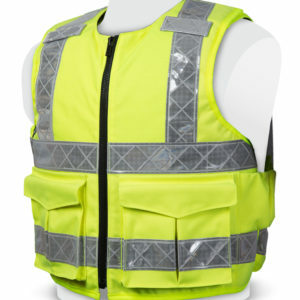 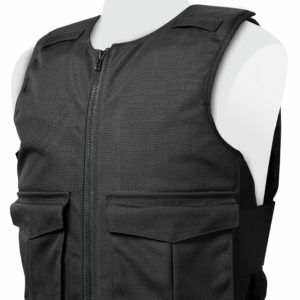 Please view all detailed technical specifications below, but if you are looking for lightweight high performance bullet resistant vests you can truly depend on, then this is the one for you.